I finally got my passport. I literally just got this 2 days ago. I had in expedited on purpose because I wanted to get it right before my trip. I am going to Cancun, Mexico – and that in itself is a blessing! So remember I told you about my visionboard, and how I have been manifesting some amazing things, such as my cover story, I have manifested a travel opportunity! I actually manifested several travel opportunties. Every year I have a #GirlsAndGoals visionboard party with my blogger friends Ally + Oh Nikka, in which we opened the room to the attended and we shared what we wanted to manifest before we started creating our boards. I stood up and said “I want to manifest travel this year. Lots of blogging traveling opportunities. I feel if I can travel as a blogger, then I can expand my brand.” I’ve never been on any press trips as a blogger and this was my big visionboard goal…was to book more press trips. Literally in attendance was the person who was going to manifest my request. The owner of The Travel Divas, a interactive travel agency, was in the room and she contacted me a few weeks later stating that she wants me to be one of her official travel bloggers for the year as their blogger amabassador. With being the official blogger ambassador – I would be traveling with the agency on specific trips and creating a press opportunity to promote the brand with my influence. WHAT??? The Travel Divas currently booked me 7 press trips this year! WHAT??!! I went on a Savannah St.Patrick trip in March with them already, but this Cancun trip is the first major one! Passport ready in action! I can’t tell you how excited I am! I am all packed with all my essentials, multiple sD cards, extra camera battery, phone back up charger, and of course new summer clothes for the trip! Oh yeah…summer is starting! I am just so ready to be on a beach, sit out with a drink and enjoy my life outside of Atlanta. Atlanta doesnt have a beach unfortunately so this is a much nexted getaway. 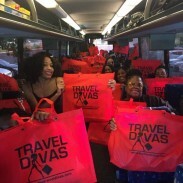 The Travel Divas have a full-blown itenerary for the 5 day trip (Jun 11-15) so it will be more than just a trip…it will be an engaged experience making new friends with the people who are also traveling with us. Fun times ahead. 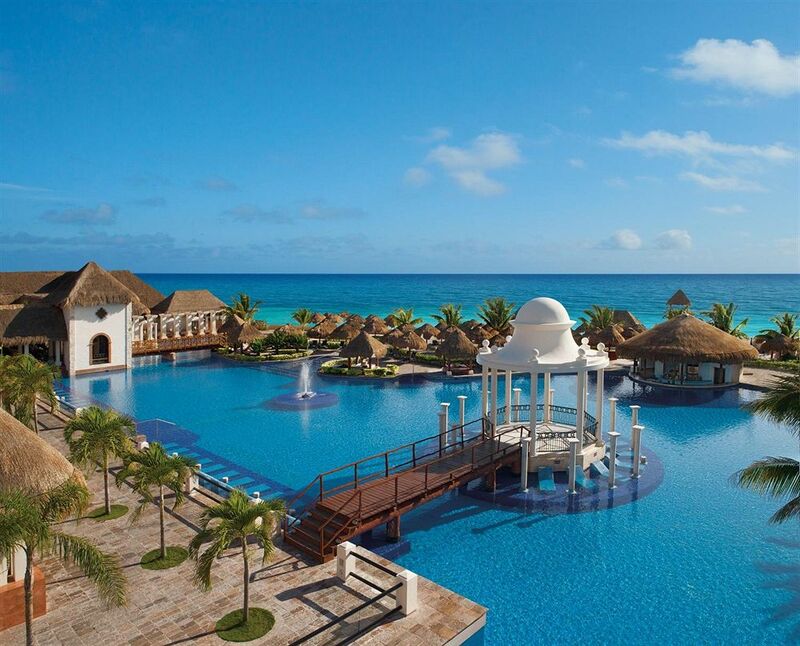 I will be staying at this beautiful resort in Cancun called Now Sapphire. Look how beautiful this place is.This is my first trip outside the country so I am nervous and excited at the same time! The resort is all inclusive (meaning all drinks + food is taken care of on site). I can’t wait to take pictures here…I just want to jump in that beautiful blue pool! Review of the hotel is coming soon! During the trip I wont be just lounging around site seeing…as the official blogger I am going to be working on the behald of the Travel Divas…doing what I do best. SOCIAL MEDIA ENGAGEMENT. I will also be alongside one of my closest friends, Oh Nikka, as we will be doing an Instagram Takeover with The Travel Divas. So if you follow me on social networks its going to be a flood! Just FYI (@kiwithebeauty). Full blog/vlog recap upon my return…so stay turned! There is a travel series ahead so I will be able to share my first official one in the near future with this Cancun trip. 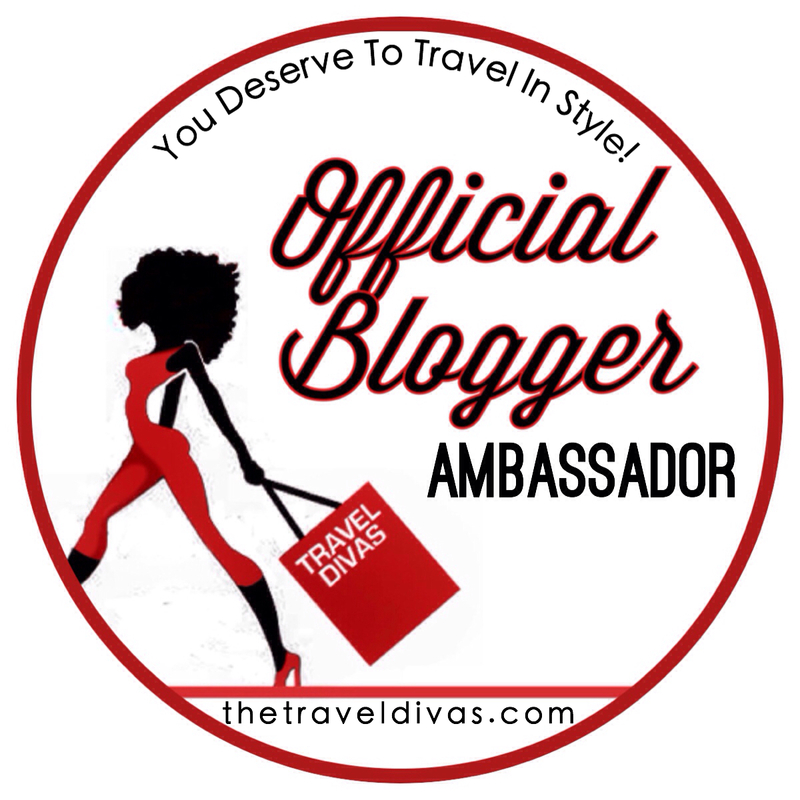 Thank you Travel Divas for making me your official travel blogger and allowing me to enhance the social media experience for the attendees who will be apart of Tropical Beach Bash! Have You Ever Been to Cancun or Mexico, if so any recommendations on what to do or eat? TRAVEL GUIDE: HOW TO HAVE FUN IN NYC FOR A WEEK! Oh wow that is so awesome! Major congratulations to you!! That sounds like it’s going to be so much fun! I can’t wait to hear all about it. congrats on your passport! Isn’t it the BEST when it arrives in the mail? I have to get Baby Girl one as soon as she arrive this summer. Wow, a trip to Cancun is so exciting, I’m sure you’ll have a wonderful time. Congratulations on making your vision come through. I can’t wait to see the pictures! You know. Something tells me you and a tropical island are going to get along swimingly. =D I can’t wait to hear all about it! I can feel your enthusiasm and excitement in your written word. I am just so happy for you! There is no doubt you will have a wonderful time and it will show in the posts you share from your travels! Have fun in Cancun! You are going to have an amazing time. I have not been to Cancun, but I have been to Cozumel when I went on a cruise. If you go into the shops around the cruise terminals they will give you free samples of tequila. Congrats to you bring me back a souvenir lol. I have never been out of the country and it’s on my bucket list so I need to get my coins and passport together now. I am SO thrilled for you! I’ve been to several places in Mexico, although my Cancun trip changed to Florida due to a hurricane. Some of the restaurants let you sample their “house” sauce and have a less intense option if you prefer. Congratulations! You are going to make a fantastic ambassador. I love that bikini! Have an awesome time in Cancun. Wow how awesome! I’ve heard only amazing things about Cancun I am looking forward to hearing and seeing all about it! This is so exciting! Hopefully this is the first of many awesome trips! I am so excited for you!! I have not been to Cancun so no suggestions there but love that you set your intention and the world delivered. Can’t wait to read about the trip. Congratulations on your exciting opportunity! I have been to numerous places in Mexico and they have some delicious fresh seafood in Cancun. Enjoy! Oh my! I know you are going to have the best time, and I know you are super stoked to be going. I really want to get away with my husband to a destination like this. Looking forward to following your tip on social media. Have a great time!! Excited for you! Have a fantastic trip! Congrats! Cancun looks so beautiful! I hope to see many pictures. Oh my gosh you will love Cancun. It is so much fun to get to ravel and see thaw old as part of your career. I can’t wait to hear about how your trip goes when you get back! Wowza! I am so jealous haha! I would love to go somewhere tropical right now! Cancun is absolutely beautiful and am love with the scenery and beaches! Can’t wait to hear back from you after your trip! 🙂 Enjoy! Well if you’re going to go, might as well go big. I love that it’s in Cancun! I am so excited for you! How awesome is that?! 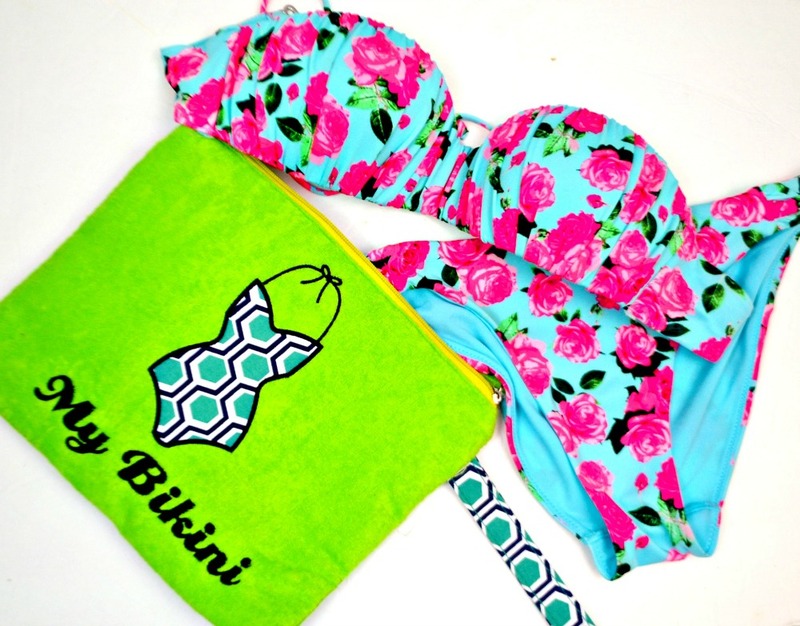 Oh and I have to say I love that bikini bag!! I hope you have an amazing trip. I really need to get a passport so I can do something other than local travel and a cruise. Can’t wait to read your posts when you return! I LOVE that you manifested this on your vision board and now it’s here! It looks like you will be travelling in style. Couldn’t have happened to a more worthy blogger. Can’t wait to follow along on Instagram. I’ve never been to Mexico. I’ve been to Italy, the Carribean and LA. I too want to travel more. I think my passport expired so I need to renew it. I haven’t been to Cancun. So happy for you to get the chance to travel. What a wonderful opportunity for you. Congratulations on making things happen. That is a sign of a successful woman 🙂 Have a great time. 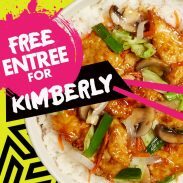 KiSheyna, I am so happy for you! Have a wonderful trip. I am sure it will be so memorable. I have never been to Mexico, but I am going to visit the country this July. I am so excited! I heard the beaches are so beautiful, and the people are so friendly. That is 100% totally and completely awesome! Traveling has been my dream for as long as I can remember and like you, I always had every excuse in the book. Only, finance really was holding me back. While I do want to travel internationally, I also would love to travel across the states in an RV and find all of the things off the beaten path. That looks like a fantastic place to visit! Have a blast! Kudos to you. You’re going to have the best time ever. I love traveling. It’s great that you have a passport. Now you can go to the ends of the earth. FYI…I am a certified travel agent, so when you’re ready, let me know and I’ll book you wherever you want to go. Have FUN! Sounds like some awesome things are about to go down! OMG!!! I’m so excited for you! I’m a dual American/German citizen and I’ve had a passport since I was really young but at 19 years old I lost it and never replaced it. 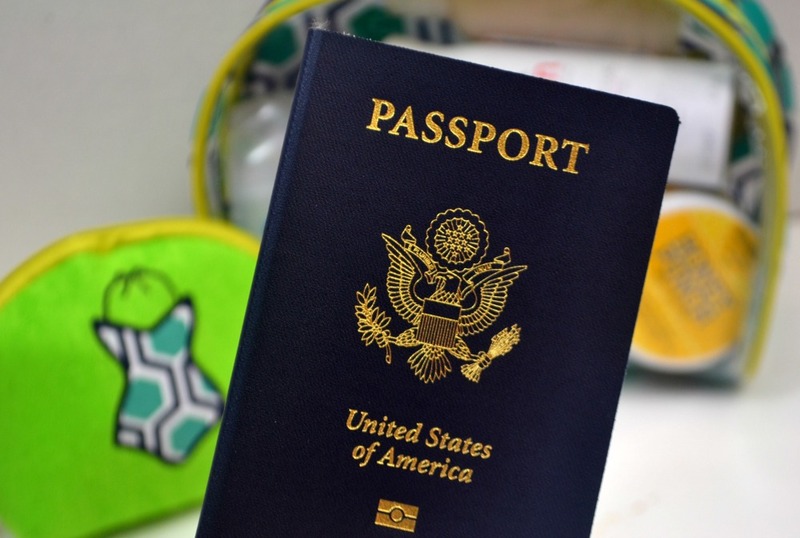 Now I’m in my late 20’s and much like you, I always say “I’m going to get my passport blah blah.” So this post is inspiring me to get the hell on the passport train and get it DONE! I also vision board and I added more travel this year to it, you are totally pumping me up! I hope you have a great time!!!! Wow, how awesome to see your vision board coming true! 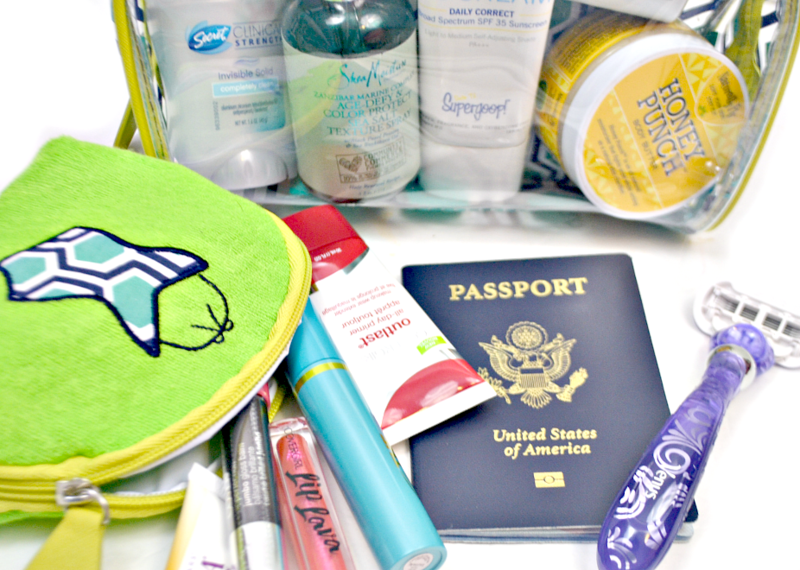 Can’t wait to see your 1st international adventure as a travel blogger! Oh wow! I am totally jealous of your trip! What an amazing opportunity! The resort looks absolutely gorgeous – breathtaking, actually! 🙂 I can’t wait to read all about your trip. I’m sure you’ll be extremely busy, but I know you’ll have a great time! Safe travels! What a great opportunity! I know you are going to have an amazing time. Cancun is so beautiful and you will not want to leave! That’s so exciting! 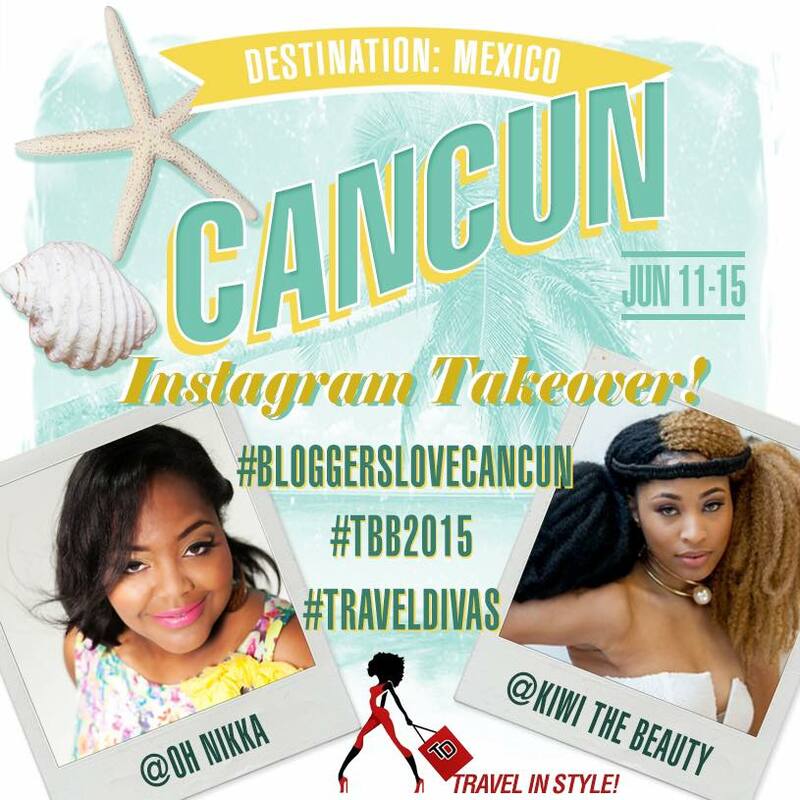 I hope to be going to the same area because a Food Blog Convention is happening in Cancun as well! I want to go too!!!! I’d LOVE to be picked! Congratulations to you for manifesting the dream! Send some good vibes my ways Sister! I’m trying to do the same things! That’s so awesome! Pack some cute clothing, some sunscreen, and me!!!! LOL! I’ve been to Cancun before and loved it! It is so gorgeous and relaxing there. You’re going to love it!! My husband and I were in Cozumel some months ago. You will love it. Enjoy and have fun! Nice post.I completely appreciate with your review. I wasin Cancun with my wife in January. So I took help of nasttransfers and it was really comfort and safe transportation service. I am cordially giving thanks to its service and staff. They are very friendly, so we enjoyed a lot with them.